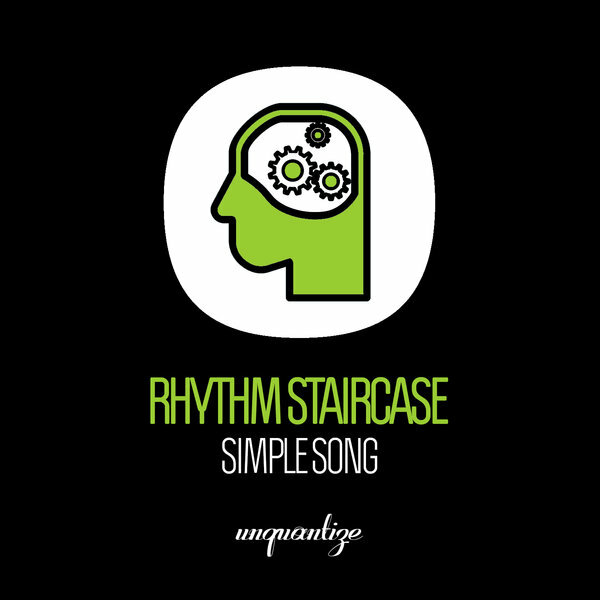 Unquantize presents the Italian production team Rhythm Staircase. This production pair has become well known for their Afro House tracks over the past few years and these two bangers do not disappoint. ?Simple Song? features killer percussion, a booming bassline, and stabby synths under catchy chants. It?s a peak time treat that is primed to ignite any dance floor. On the other hand, ?Tambour? stays true to their more traditional sound that is certain to make some serious waves with audiences that like it deep. Both songs demonstrate Rhythm Staircase?s natural talent for making serious House Music that matters and we are happy to welcome them to the family!